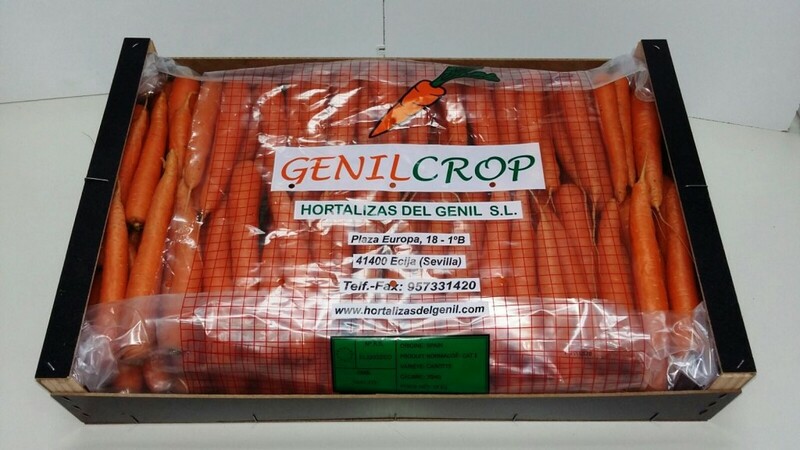 In vegetables of the Genil we support ecological production due to the great importance of this type of product is taking on the European market for several years. 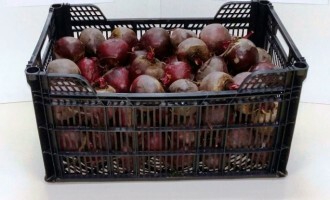 Our company was a pioneer in carrying out this type of farming these products in our area. 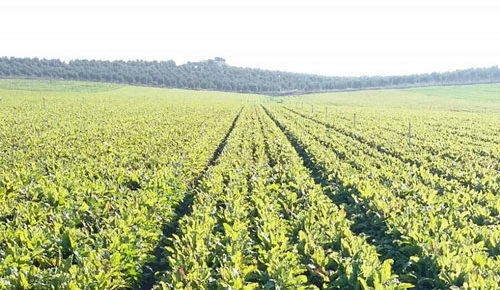 Spain is the first European country to organic production, being Andalusia community with greater land declared ecological area (973239 have). 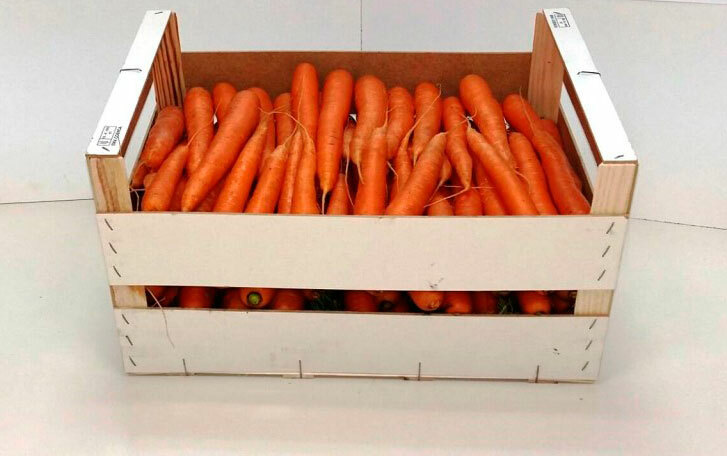 In vegetables of the Genil we follow strict analytical controls as well as the supervision and approval of all our activities "Caae", in addition to exhaustive traceability controls that guarantee the origin and quality of the product at all times. 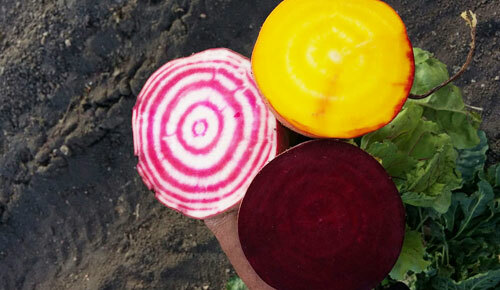 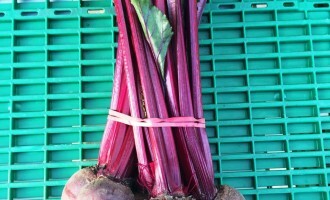 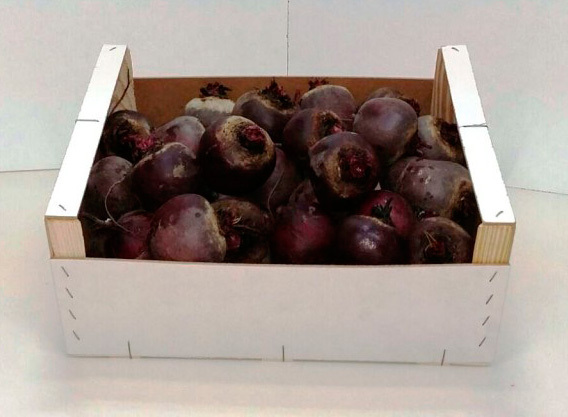 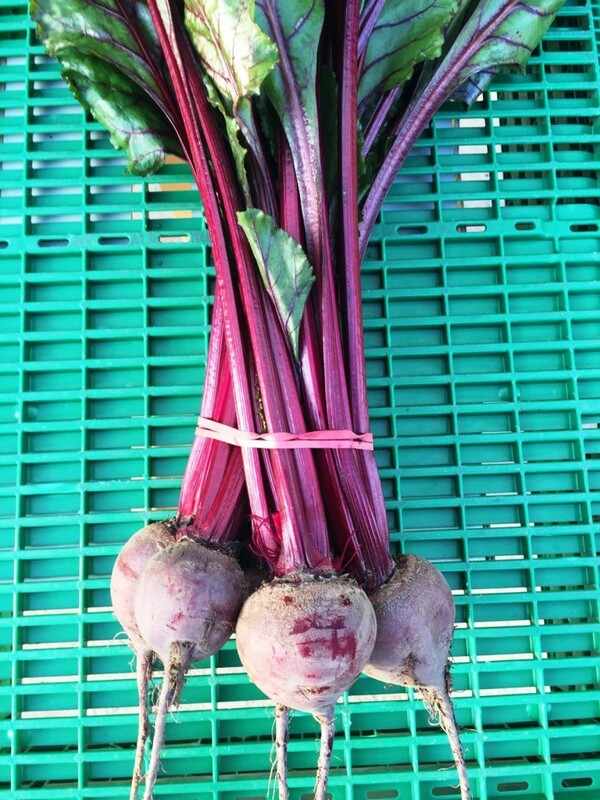 Organic beet 10,12 and 15 kgr in wooden box. 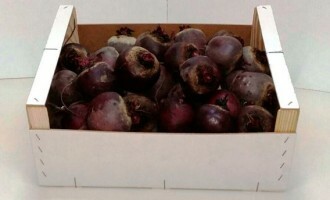 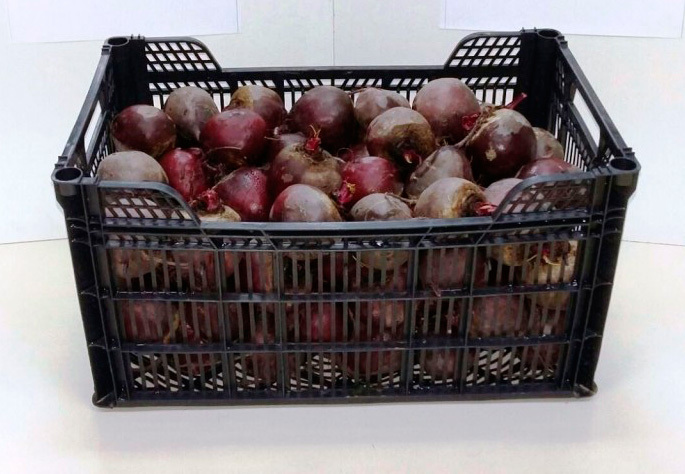 Ecological beets 12,15 and 20 kgr boxed plastic. 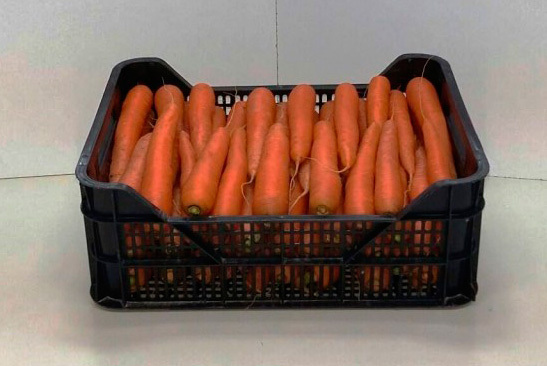 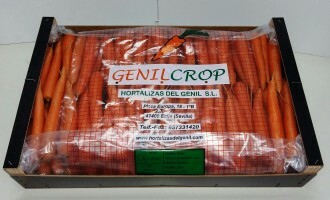 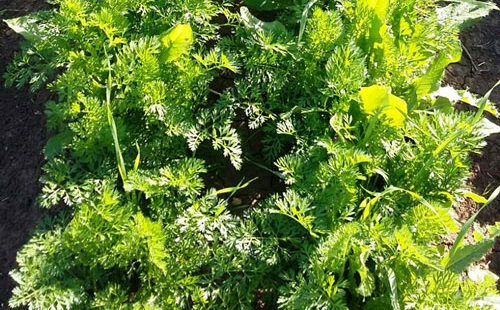 In vegetable of the Genil, have opted to develop for several years the only crop that we needed in organic production within our company: the carrot. 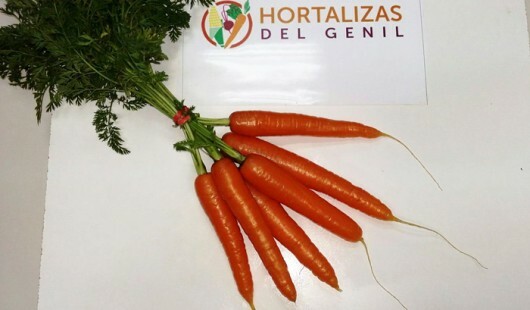 Despite the difficulty of this type of cultivation, we carry out large number of trials as well as numerous tests in order to innovate and improve work systems, to thus increase the quality and performance of organic carrots. 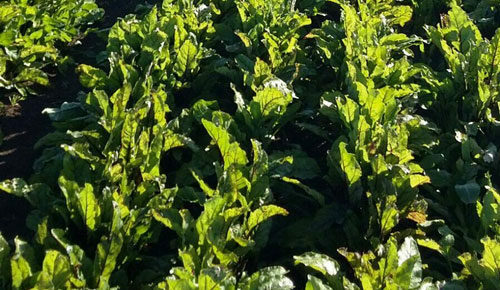 All this of course, without abandoning the ecological philosophy which precedes us after years of experience in the organic production of other products as sugar beet. 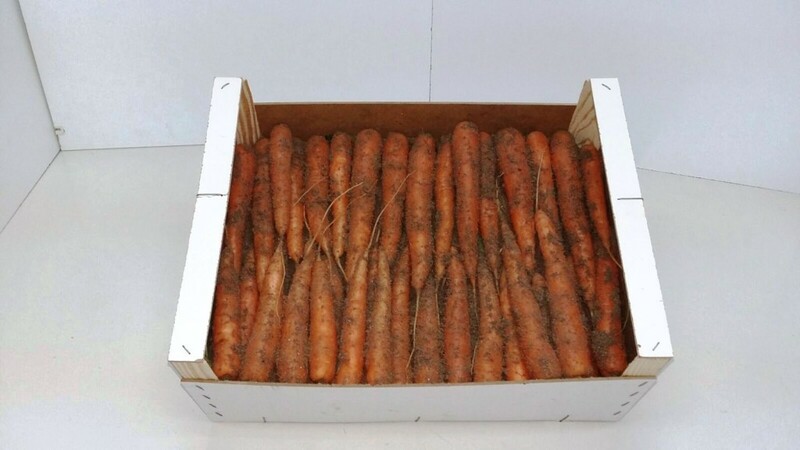 Organic carrot box in sand 8,10 and 12 kg. 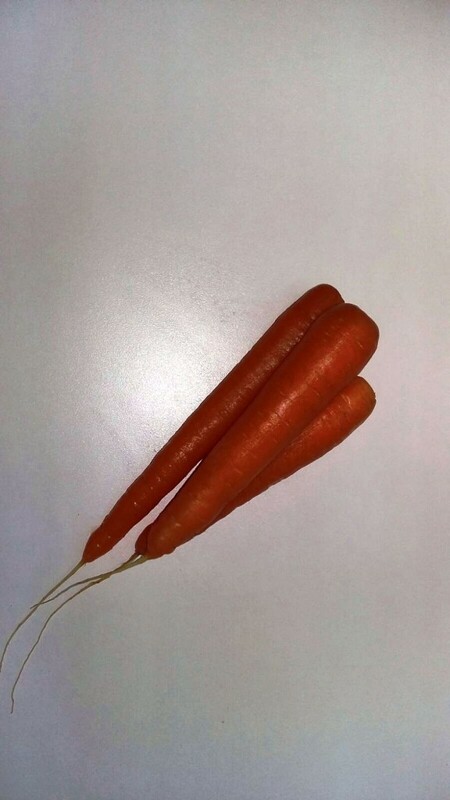 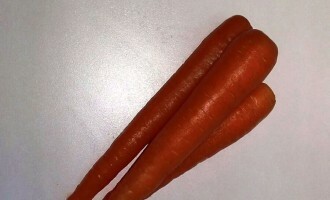 Organic carrot 8,10 and 12 kg. 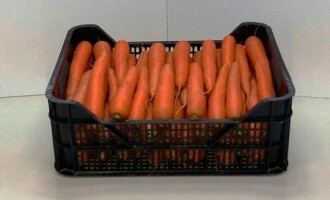 Carrot organic recyclable plastic box. 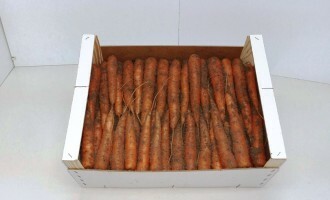 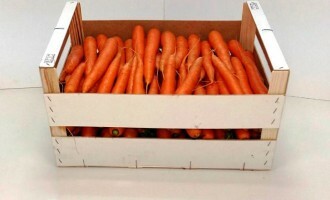 Organic carrot 8,10,12 boxes and 15 KG.